Almost 7,000 individuals in Texas have died while in police custody or behind bars over the past 10 years, according to an online report released Wednesday by a University of Texas at Austin research institute. Nearly 2,000 people who died had not been convicted of a crime, Institute for Urban Policy Research and Analysis data shows. "We can't have an informed conversation about who's dying at the hands of police or who's dying in jails if we don't literally know who's dying and how they're dying," said Amanda Woog, a postdoctoral fellow at the institute. "I think this information can help us get to the bottom causes of mortality in the criminal justice system and with that lead us to solutions." 573 (8 percent) died in a "justifiable homicide,"
Forty-two percent (2,872) of the deceased were white, 30 percent (2,060) were black, 28 percent (1,915) were Hispanic and 1 percent (66) were from other racial and ethnic backgrounds, according to Woog's database. 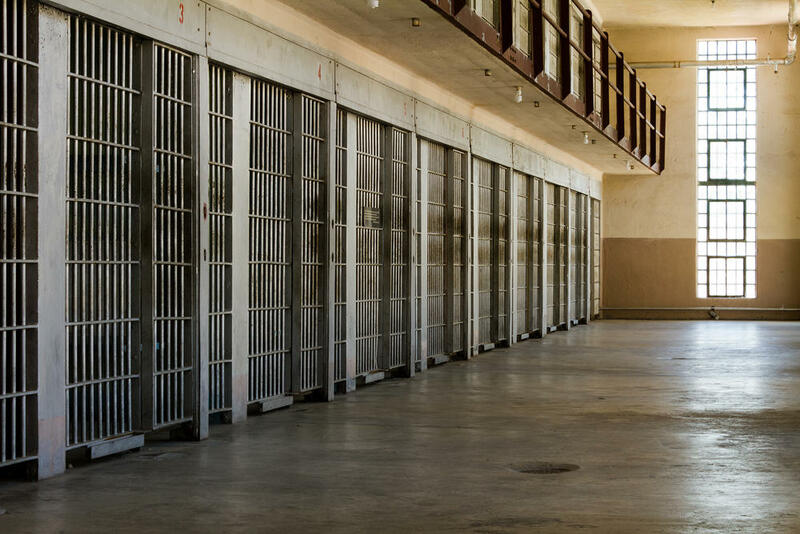 Sixty-eight percent were in prison, 16 percent died during an encounter with law enforcement before being booked, and another 16 percent died in a county or city jail. Woog gathered the data from a set of information compiled by the state attorney general's office. All Texas law enforcement agencies, the Department of Criminal Justice and local jails are required by state law to report in-custody deaths to the office. Prison deaths — those between 2005 and 2015 — accounted for 4,684 of all deaths reported in the database. Of those, 90 percent (4,223) were from natural causes, 6 percent (299) were suicides and the remaining causes of death included alcohol and drug intoxication, accidental injuries and justifiable homicides. Prison death reports sent to the attorney general offered little detail about what happened in each incident compared to other in-custody deaths, Woog said. The available information is a good start, she said, but if prison deaths were reviewed further, there may be a better explanation of the deaths from natural causes, with some of those cases likely belonging in another category. "If someone wasn't charged, then maybe the person filling out the form didn't think they could say that a homicide had occurred," Woog gave as an example. "But the injuries might be consistent with someone having been attacked." Almost half of all prisoners who died (2,338) were 55 and older. Thirty percent (1,412) were 45-54 years old, and 35-44 year olds made up slightly more than 12 percent of all prisoners who died. 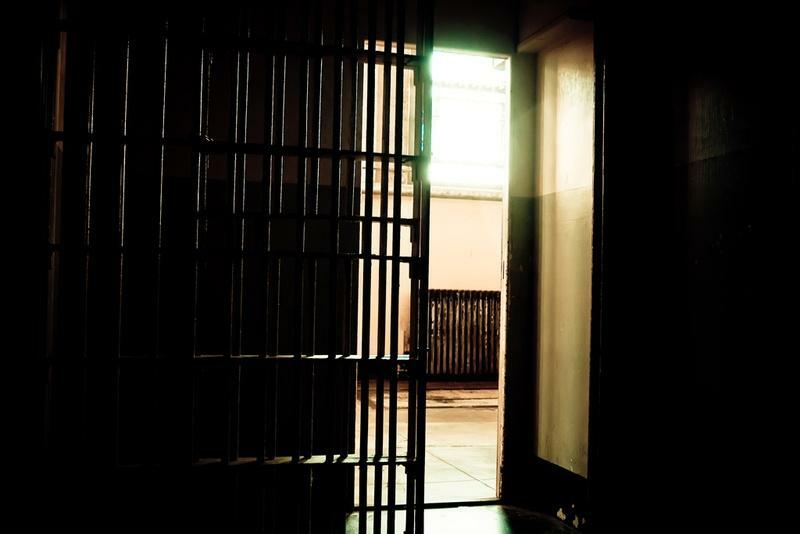 In Texas' city and county jails, 1,111 people died between 2005 and 2015. More than half (601, or 54 percent) died from natural causes, and 27 percent (299) committed suicide. Nine percent (99) died from alcohol or drug intoxication. 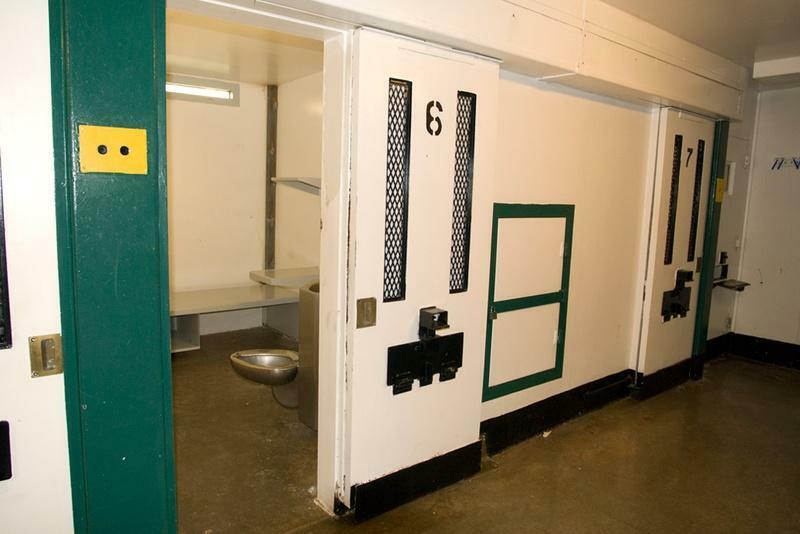 Forty-one percent of jail inmates who died were in custody for seven days or fewer. While in law enforcement custody — including interactions during and after arrests and before booking — 1,118 individuals died between 2005 and 2015. Half of those deaths were classified as "justifiable homicide," 16 percent were suicides and 15 percent were alcohol and drug intoxication. Unlike the prison population, the age of individuals who died skews no particular way. Thirty-three percent (372) were 25-34 years old, 23 percent (258) were 35-44, 18 percent (205) were 18-24 and 15 percent (165) were 45-54. Looking forward, Woog said she would like to get information from the people impacted by the data. Usually when big data is collected, it's by a government source, but the information involves people, and their anecdotal accounts are important, too, she said. "Sometimes memories might not serve people as well in those sort of circumstances, but I think it would be great if we were able to have other accounts of what happened, whether it's from a family member, a person in the jail who witnessed something, a person in the police interaction who witnessed it or just a loved one who can tell us their side of the story," Woog said. "I think that's lacking a lot when we're talking about these big-data kinds of questions." 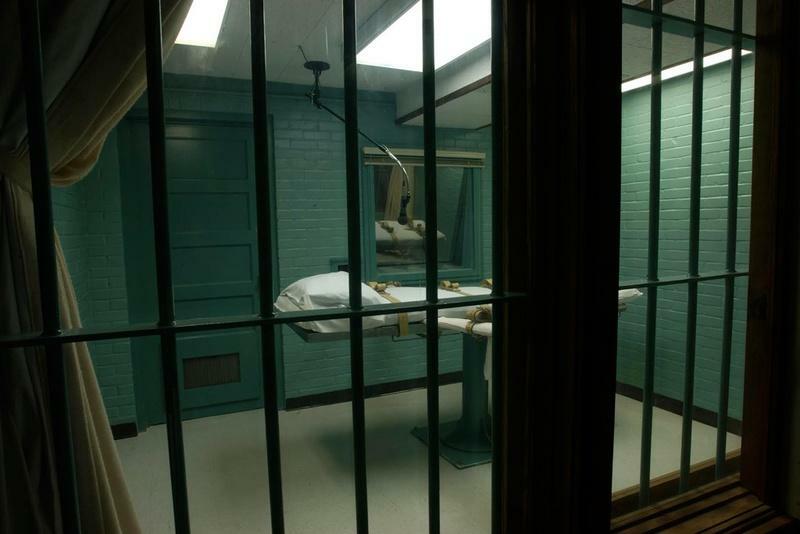 Texas juries imposed only two new death sentences in 2015, the fewest since the death penalty was reinstated nationwide almost 40 years ago, according to a national report released Wednesday. Taxpayers will not have to bear the costs of a new beard policy for inmates after all. Texas is on track to see fewer death sentences handed down in 2015 than in any other year since the state’s death penalty was reinstated in 1976. 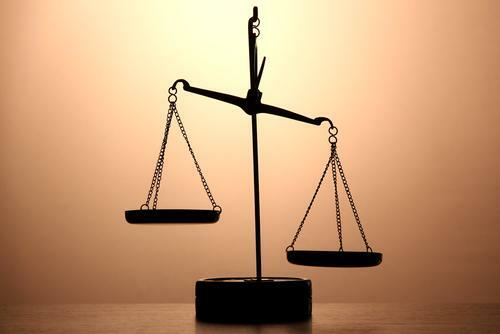 The state’s death penalty system has made progress in recent years but continues to fall short, according to a report issued today by the American Bar Association.